Our company is a reputed manufacturer and supplier of Digital Discussion System in industry. Offered product is excellent in quality and ensures reliable performance to the user. 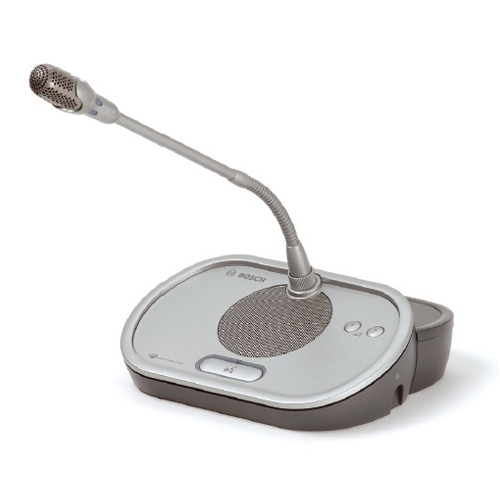 TheDigital Discussion Systemis most modern technology for conference requirement.It has all the latest feature like display , sound conceilling and inbuilt speaker. Looking for “Digital Discussion System”?